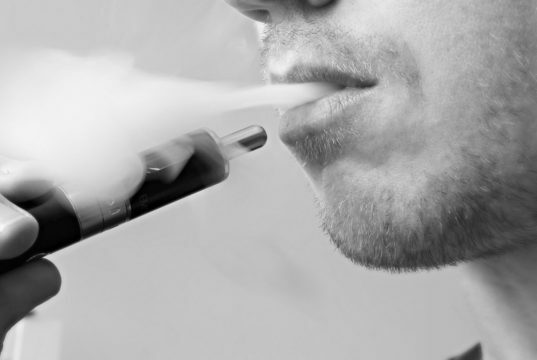 Senate Majority Leader Mitch McConnell will introduce legislation next month to raise the age limit for people to purchase tobacco products and vaping devices from 18 to 21, but it will have exemptions for those who serve in the military. 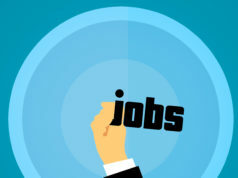 Seasonally-adjusted non-farm employment increased by 8,000 jobs in March after February’s figures were revised downward by 400. 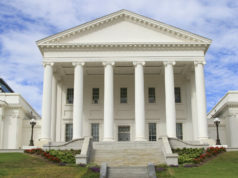 400 years to the day after George Yeardley arrived in the British colony of Virginia to assume the governorship, the House of Delegates released its ambitious, multi-year project to record and share biographical sketches and legislative information on the men and women who have served as Burgesses or Delegates since 1619. 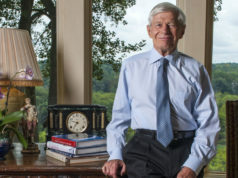 Fred Malek was not a household name; his virtues were undoubtedly American ones. Northam's cash haul this quarter? $2,500 -- that's it. 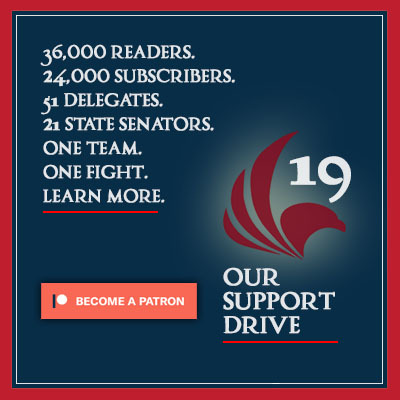 With roughly 200 days until the election, every Republican needs to make a serious commitment to small dollar fundraising, writes Eric Wilson. D.J. Jordan, the Republican candidate for the 31st House of Delegates District, will face Delegate Elizabeth Guzman (D-Dale City) at the ballot box in November. Where Virginia Governor Ralph Northam goes, protesters shall follow. Democratic presidential candidate Beto O'Rourke is scheduled to make appearances all over Virginia next week as the Commonwealth becomes a 2020 battleground state. 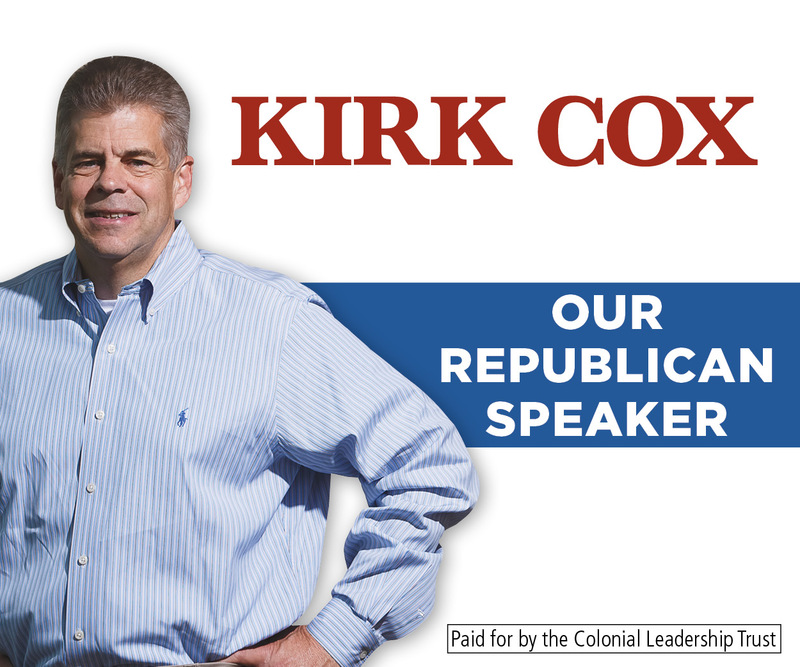 A textbook ad... but one that shows you how lucky Virginia is to have Speaker Kirk Cox behind the dais. 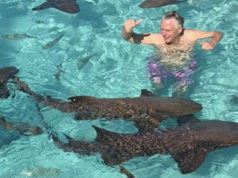 If his pre-campaign teasers are any evidence of what he will do in the next 19 months, McAuliffe is set to campaign weird, quickly. After calling for Governor Ralph Northam's resignation following the release of a racist photo just two months ago, Fairfax's Democratic State Senator Dave Marsden is now featuring him as the headliner of his fundraiser.